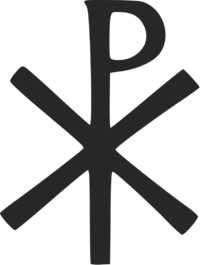 The Chi Rho club meets twice per month, the 2nd and 4th Wednesday, during nine months of the year, in the Bennett room, Trinity Centre, from 2-4 pm. Tea is served each meeting at around 3:30. During the summer we meet once a month at someone’s cottage or home. Trinity Chi Rho Club is open to everyone. It is mainly a social gathering, giving men and women of Trinity the opportunity to know one another better. Many interesting programs have been enjoyed. For example, we have had tours of Kierstead’s Florist hop, Moosehead Brewery, HMCS Brunswicker, N.B. Museum, the Public Library, Cruise Ship Terminal and much more! We have also enjoyed interesting speakers on various subjects. Will you join us? Check the “What’s Happening at Trinity” calendar for upcoming meetings.